(Orlando, Florida) — More than 100 coins from the all-time finest registry set of early U.S. half dollars in the PCGS Set RegistrySM will be displayed at the Professional Coin Grading Service booth, January 7 – 9, 2010, during the first three days of the Florida United Numismatists convention in Orlando. The coins are from the collection of Dale Friend of Nevada, and 20 of them are either the finest or tied for the finest ever graded by PCGS. "This wonderful collection has been assembled over many years. Dale has always attempted to combine the finest technical grade with the choicest eye appeal. 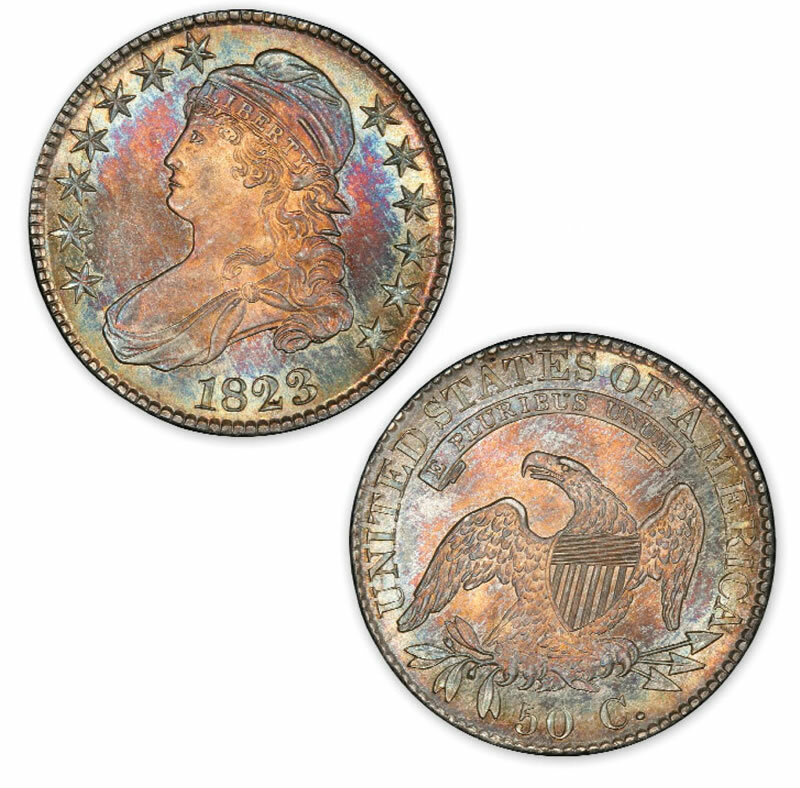 Most of these early half dollars have gorgeous, original toning and luster, and are a pleasure to examine," said Donald E. Willis, Jr., President of PCGS, a division of Collectors Universe, Inc. (NASDAQ: CLCT). 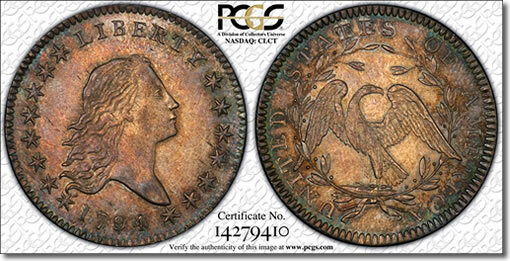 Friend’s basic set collection of circulation strike early half dollars, 1794 – 1839, has been ranked number one in the PCGS Set Registry the past six years. His set with major varieties has been the best the past four years. Both sets have earned the honor of being the number one all-time finest in their category. "The basic set is 100 percent complete and has a weighted grade point average of 59.831. The early half dollars set with varieties is nearly 90 percent complete and has a weighted GPA of 59.104," said BJ Searls, PCGS Set Registry Manager. A retired Dallas lawyer now living in Northern Nevada, Friend said the early half dollars series provided "the most fun of any I have ever attempted. Finding examples from AU to MS67 finest known provides a great treasure hunt, with all of the coins original and full of history. I plan to keep these sets intact for a long time as I cannot imagine parting with any of these beautiful children." During the 1950s, Friend collected coins from the age of 10 to 14. He resumed collecting in 1992, and describes Kenny Duncan of U.S. Coins in Houston as his numismatic mentor. In addition to coins, Friend and his wife, Stacey, collect Western American oil paintings and bronze sculptures. Established in 2001, the PCGS Set Registry now hosts over 46,000 sets. In addition to every major U.S. coin series, it offers categories for Australia, Austria, Belgium, Britain, Canada, Costa Rica, China, Cuba, Denmark, Dominican Republic, Euro, France, Germany, India, Ireland, Japan, Mexico, New Zealand, Panama, Philippines, Puerto Rico, Russia, South Africa and Switzerland. Collectors compare their collections to other current and all-time great collections. Sets are ranked in the order of grade point average, completion and overall rating. PCGS will offer on-site authentication and grading services for collectors and dealers submitting coins for certification at the FUN convention including a one-day walkthrough turnaround for $100 on any coin with a maximum value of $100,000. Two additional show specials for on-site authentication and grading in Orlando will be available to all PCGS Authorized Dealers and members of the PCGS Collectors Club: $65 for U.S. and world coins valued up to $3,000 each with a minimum submission of five coins, and $45 for any U.S. gold coin valued up to $3,000 each with a minimum submission of ten coins. 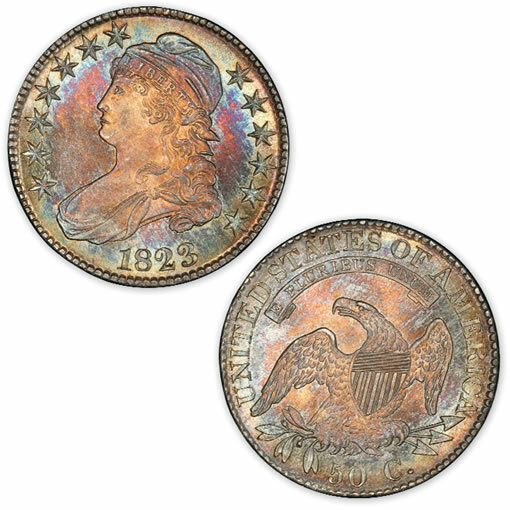 Collectors and dealers also will have a special opportunity to have their PCGS-graded coins digitally imaged with the PCGS TrueView photo service on-site during dealer setup and the first two days the show is open to the public, Wednesday to Friday, December 6 – 8. The TrueView service will be available on a limited first-come, first-served basis at $50 per coin photo. PCGS Customer Service representatives will be available at the booth to answer questions about products and services, and to accept submissions for all levels of service. 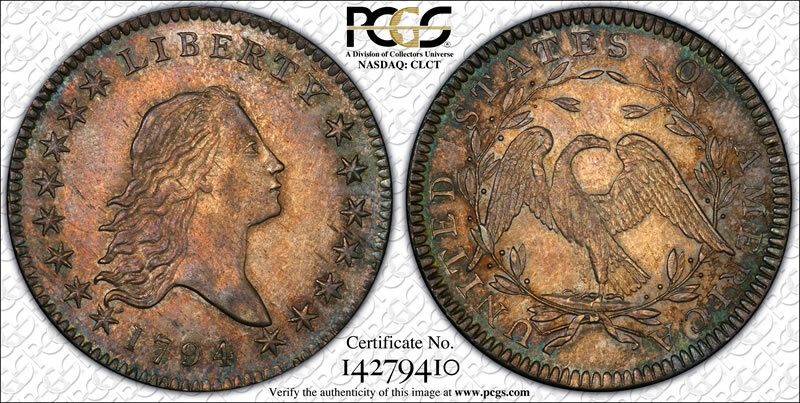 For additional information about PCGS, visit www.PCGS.com, and for additional information about the PCGS Set Registry, visit www.PCGS.com/setregistry/information.html.